My Sunshine Birth Services provides a variety of caring, professional services for all birthing environments, from home to hospital. Mary Duke, LCCE is a Lamaze Certified Childbirth Educator and trained professional Doula. Services are based in Bowling Green, Kentucky with travel to areas such as Owensboro, Madisonville, Elizabethtown or Nashville, Tennessee available by request. 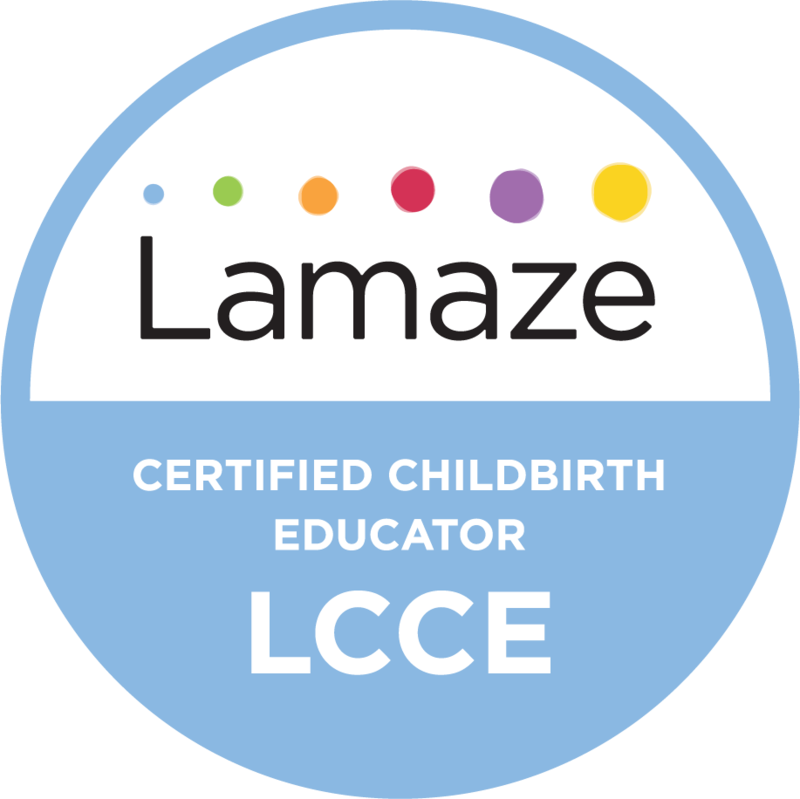 2019 Lamaze® Certified Childbirth Education Class registration is still open! Register early to save your spot. For one-time classes or to build your own course, choose from seven individual Workshops. Register online to pay with a credit card using PayPal OR contact Mary Duke, LCCE, to register by paying with cash or a check. Workshop #1: Anatomy and What is Birth? Workshop #2: Stages and Phases of Labor. Workshop #3: Cascade of Interventions and Communicating with Health Care Professionals. Workshop #4: Creating a Birth Plan and How to Use It. Workshop #6: Gentle Cesarean Planning. Workshop #7: Newborn Care, Postpartum Expectations and Breastfeeding Basics.